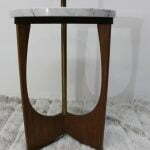 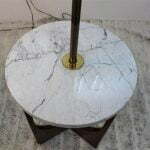 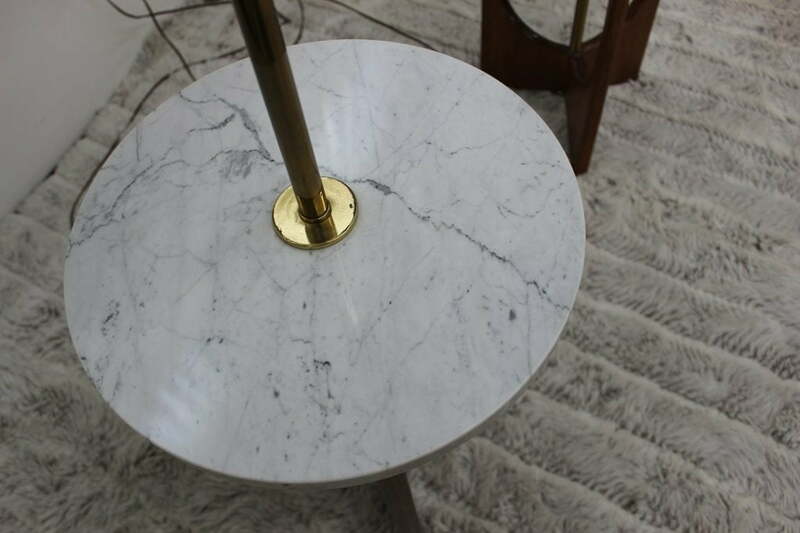 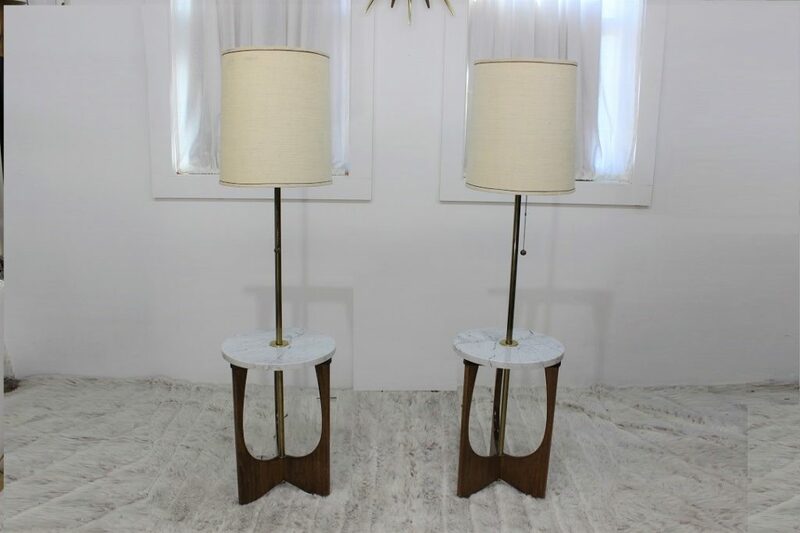 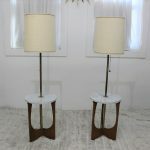 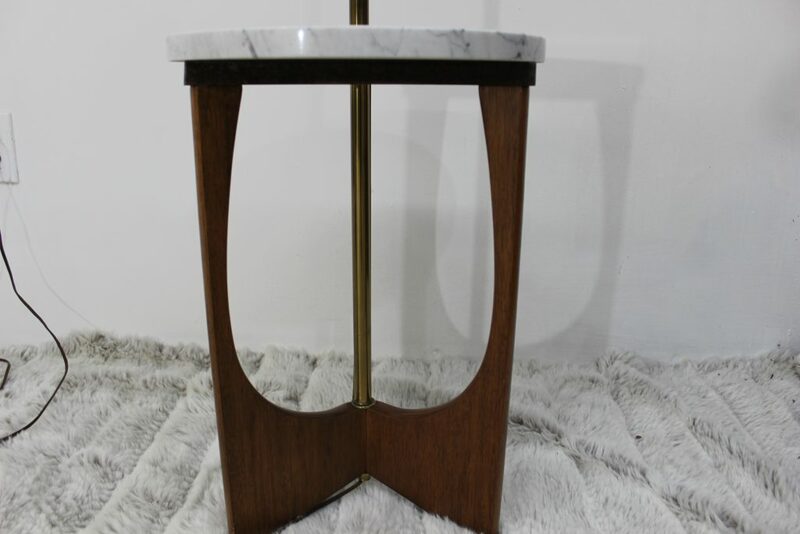 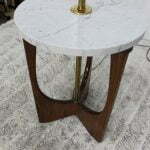 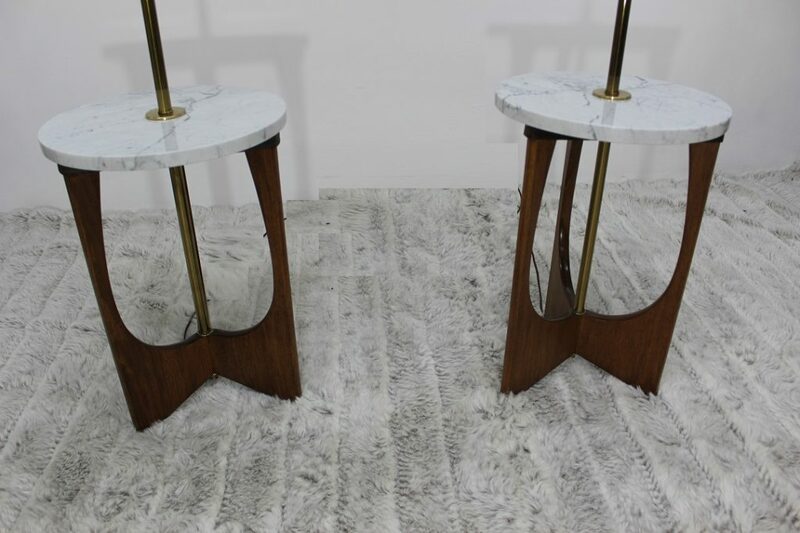 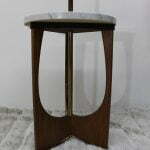 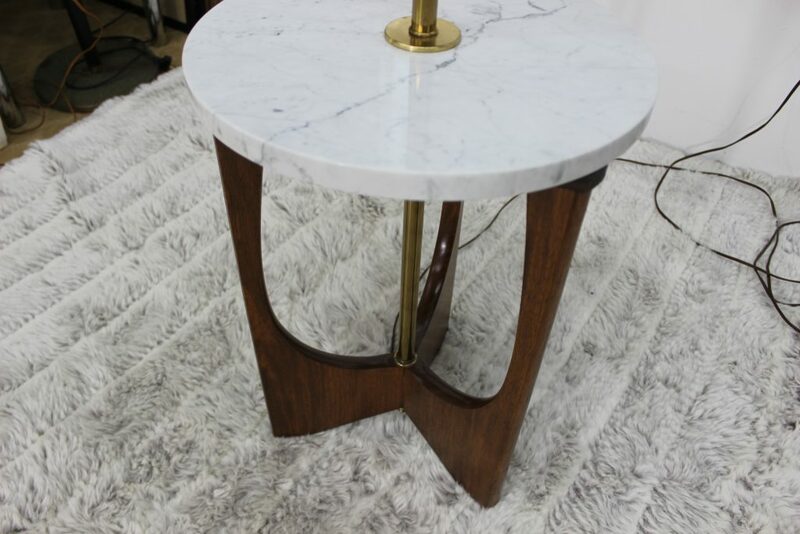 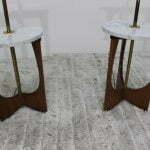 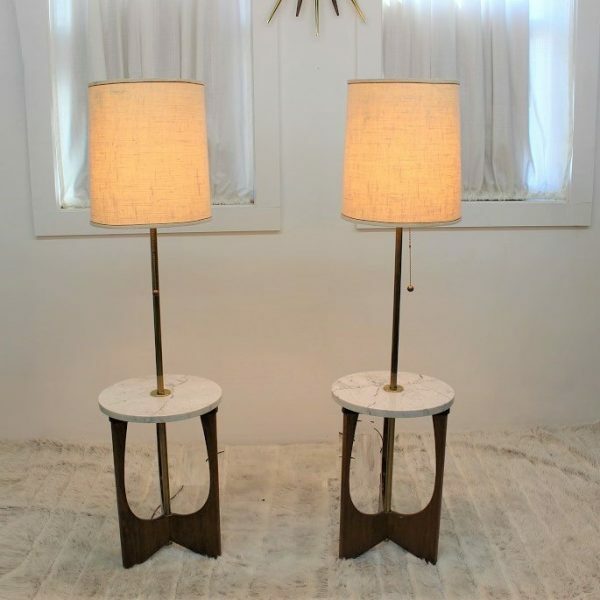 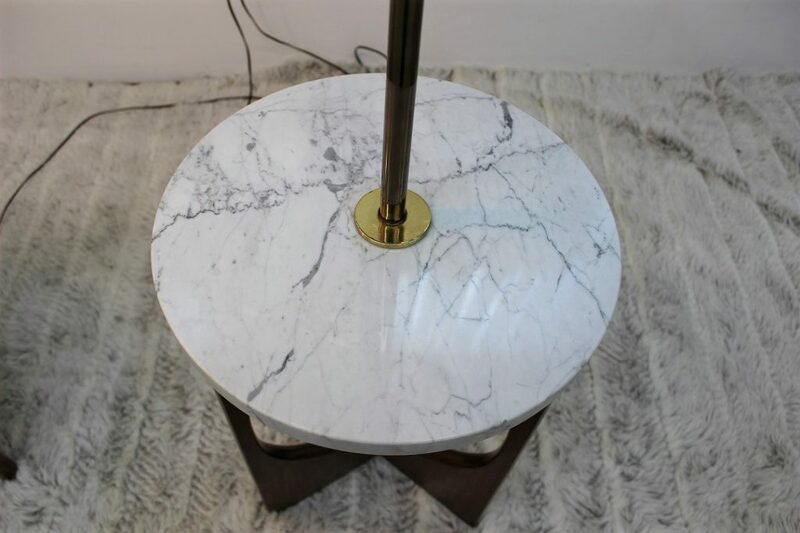 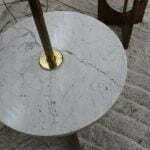 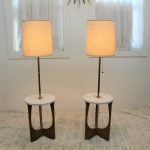 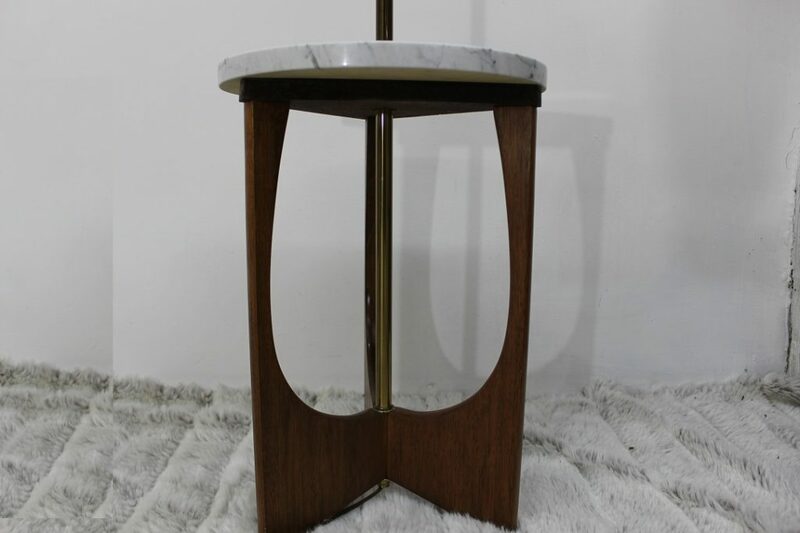 Take a look at this beautiful pair of floor lamps the bases are made of 3 pieces wood that meet at the bottom forming a tripod and at the top of the wood it holds a round table made of marble. 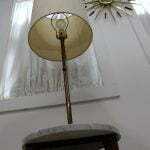 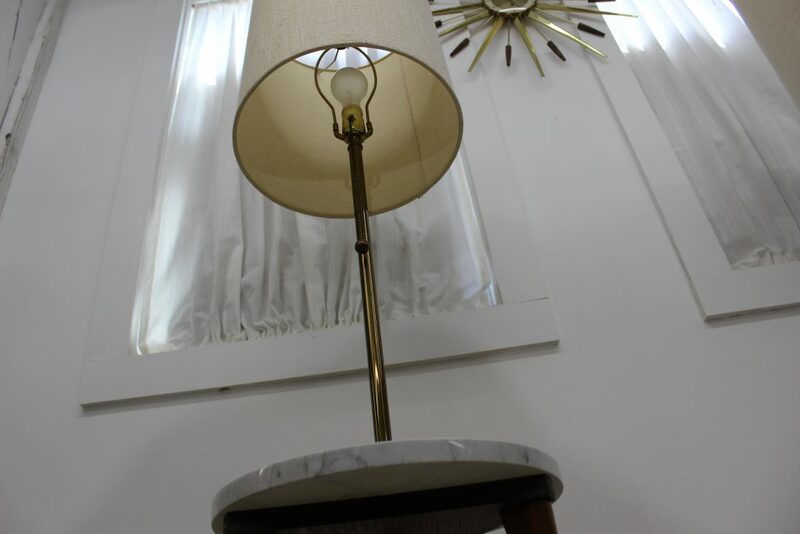 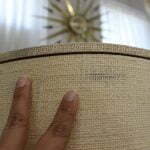 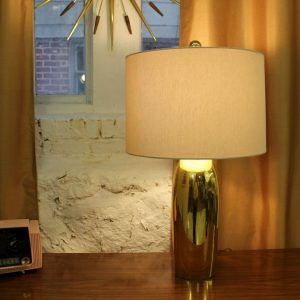 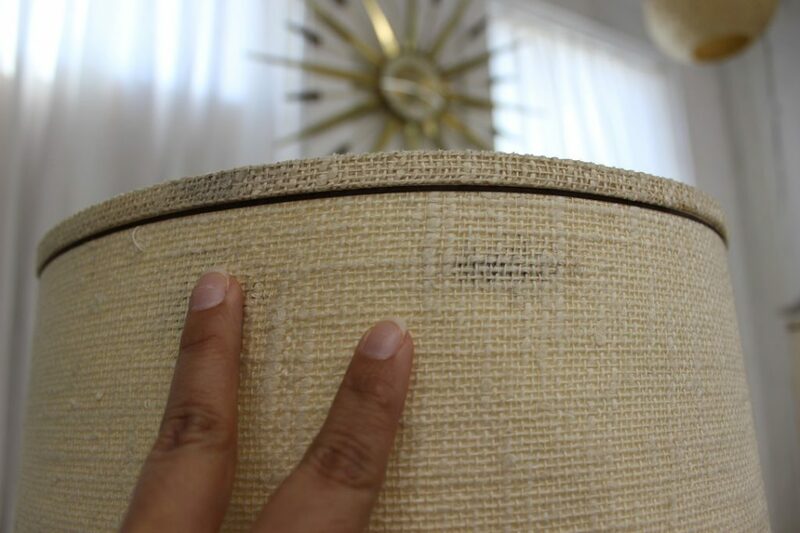 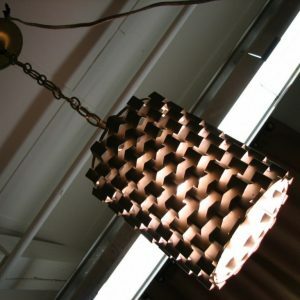 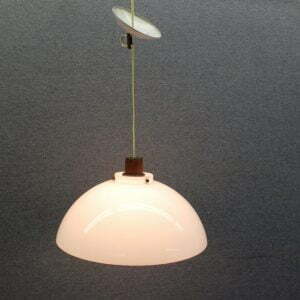 In the center a brass finished rod holds the socket and the shade to complete these beautiful lamps. 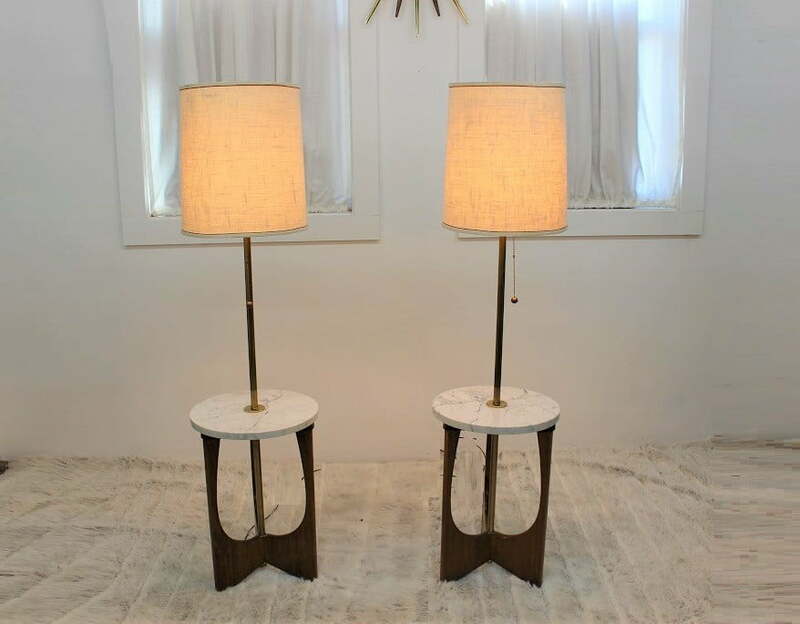 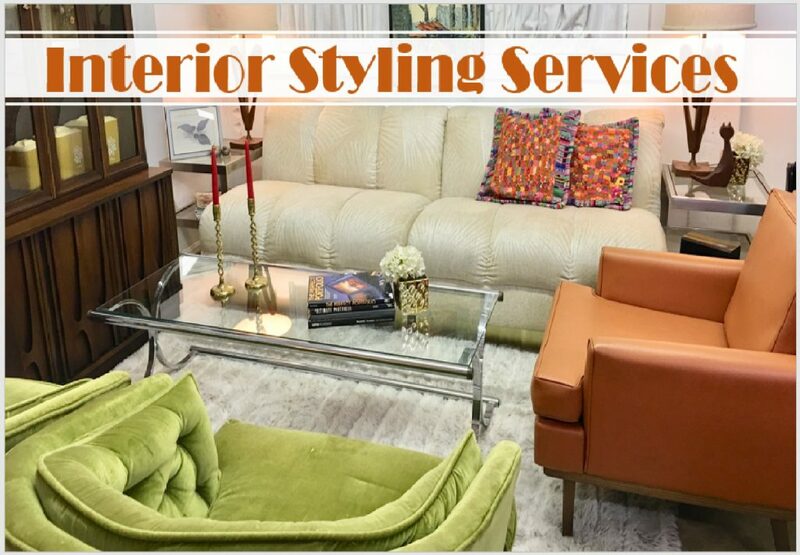 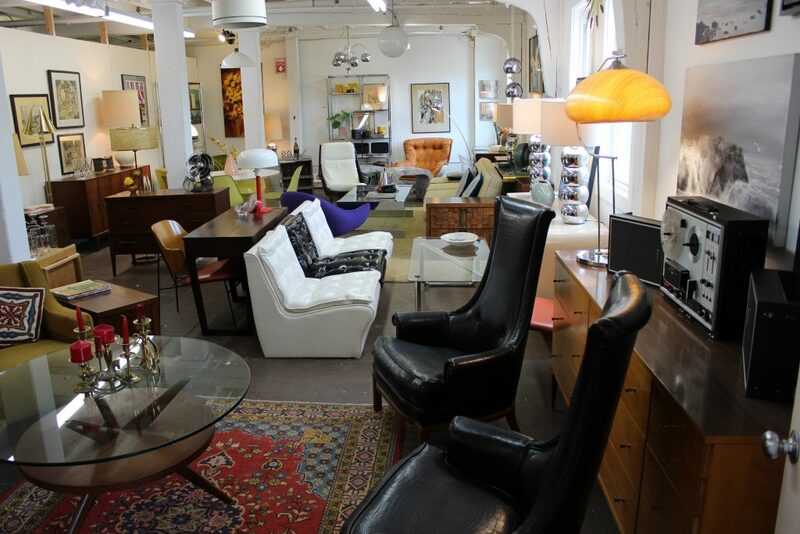 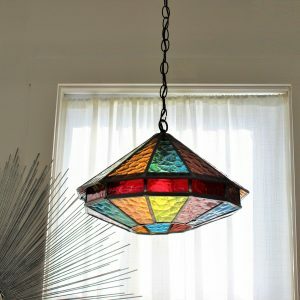 They are in mint condition, only one owner since 1968 and now they can be yours.